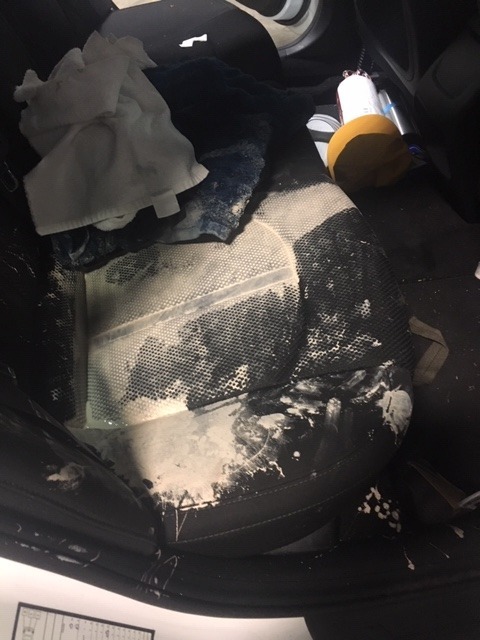 Imagine driving with a can of paint in the backseat of your car and you hit an unexpected bump, resulting in the paint spilling all over the upholstery. That catastrophic image is relatively unlikely, but certainly not unheard of. In fact, it’s an issue that our technicians at Spiffy have come across on a number of occasions, which required a comprehensive plan of attack in order to ensure an interior cleaning that matches our standard. Let’s dive into what the best DIY practices are for spilled latex or acrylic paint in your care, before taking our most recent experience as an example of how our technicians handle the problem. As soon as your discover a paint spill in your car, it’s crucial to begin treatment while it’s still wet. Latex paints have a habit of drying quickly, which will only make the removal process more difficult. Your first step should be immediate damage control by removing as much of the wet paint as you can. If you have a shop vacuum handy, that can be a great first step for minimizing the problem before dealing with the potential stain. Most importantly, be sure to keep the stain wet while soaking up the remaining paint with a towel or sponge. In the case of this appointment, the paint had spilled earlier in the day, so our technician had to use alternative measures to handle it. By utilizing our heavy-duty professional detailing equipment on the seats, we were able to address the dried paint on the surface of the seats. From there, it was a matter of handling the paint that had soaked into the rear seats, as well as the water we used for the dried paint. 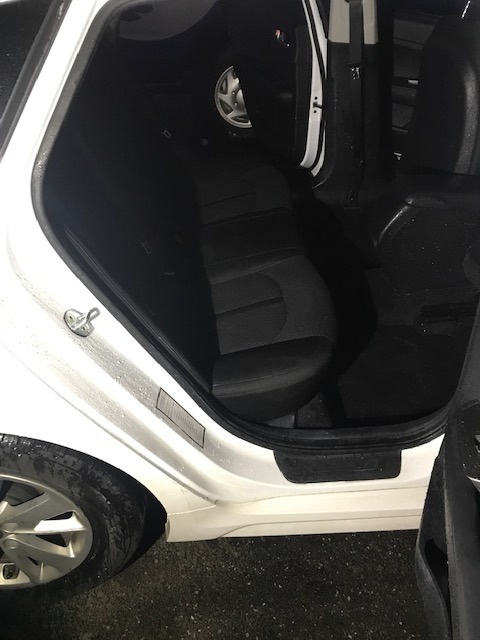 Fortunately, we have upholstery extractors that use a combination of hot water with a powerful vacuum to remove the watered down paint within the seats. We have to give a big shout-out to our amazing technician Zach, who put in the hard work necessary to achieve such a stunning result. 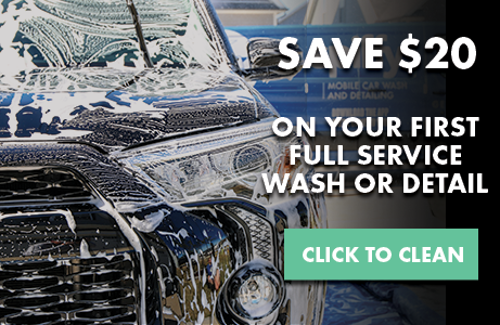 If you ever find yourself with a mess in your car that seems out of control, be sure to act fast and trust the experts by making Spiffy your go-to cleaning solution! As Spiffy's Marketing Ninja, Jackson dips in and out of the shadows with our creative content. Being our lone Buffalo, NY native, his woes as a sports fan are well-documented.